Thanks to today's technology, patients now have more options when it comes to wearing braces. While regular metal braces are still widely used, clear braces are becoming increasingly popular along with removable appliances that can be used for mild cases of misaligned teeth. 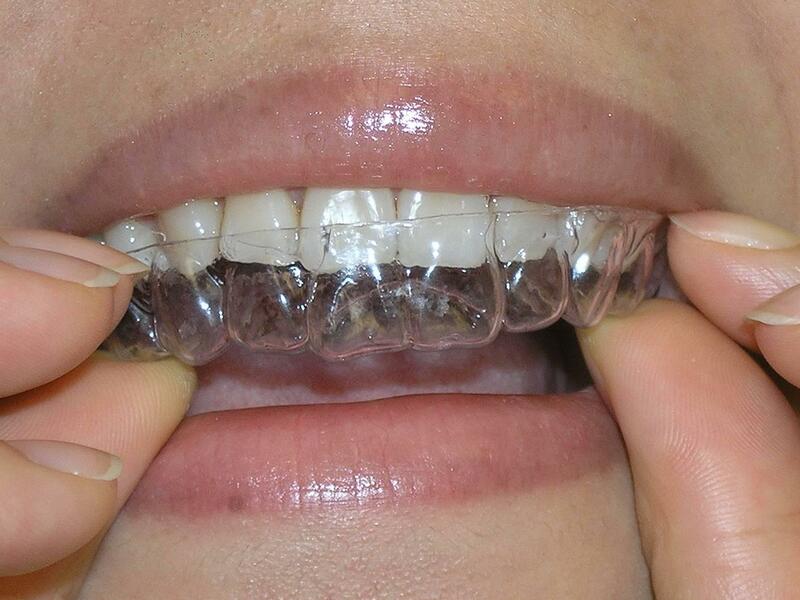 Ceramic braces are made of clear material. They are most popular with adult patients, due to their cosmetic appeal. The only drawback to ceramic brackets is that they are more fragile, and elastic ties can discolor between orthodontic visits. The Damon bracket utilizes technology known as "self-ligation" that allows the wire to slide back and forth within the bracket. 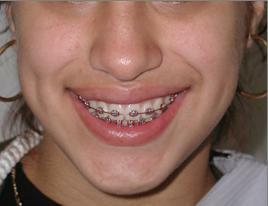 No elastic or steel tie are used with Damon brackets. This technology creates less friction and results in greater comfort for the patient. 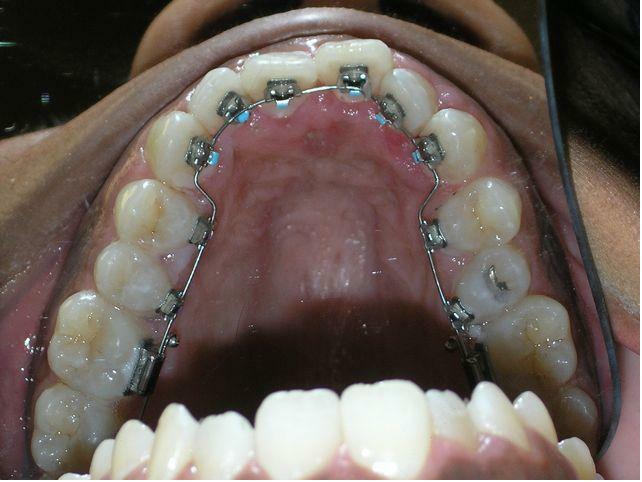 In addition, Damon bracket often reduces both treatment time and the number of adjustments that are usually perform. The Herbst appliance can treat the discrepancy that occurs when the upper teeth protrude beyond the lower by encouraging the lower jaw to catch up in growth. Evan though the Herbst appliance prevents the lower jaw from moving backward, opening and closing movement still occur easily, and patients do not have any problems learning to chew their food with their lower jaw in this new position. 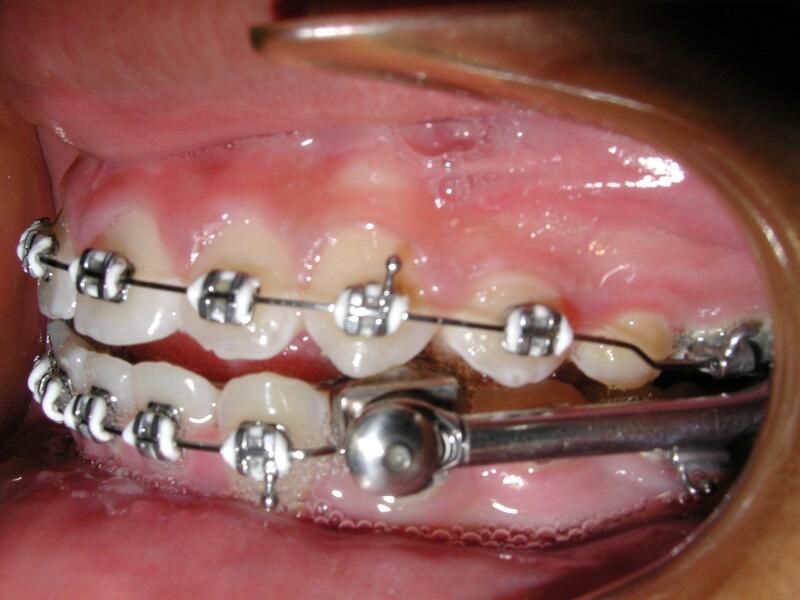 Orthodontic appliances that apply force from the lingual aspect of anterior teeth. 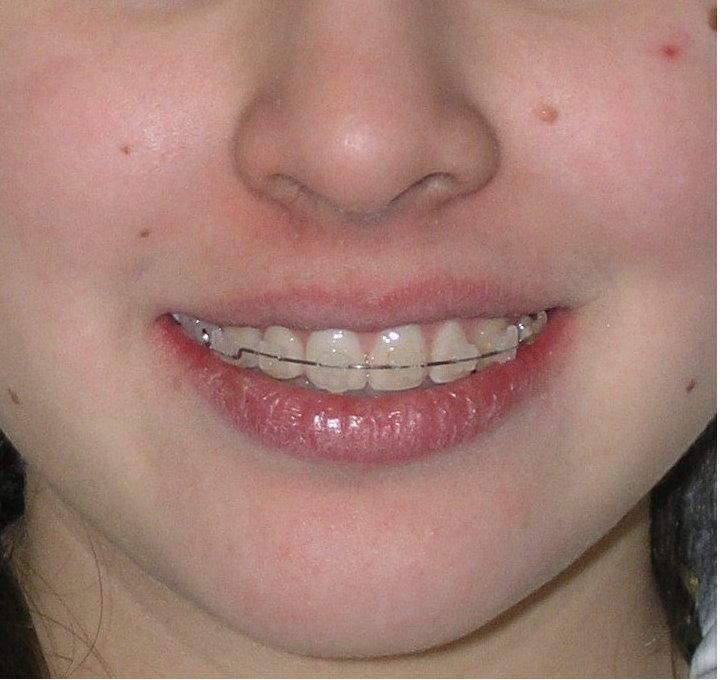 This mode of treatment is used to reduce the visibility of the appliance and thus improve the appearance of the smile during treatment without notice the braces.